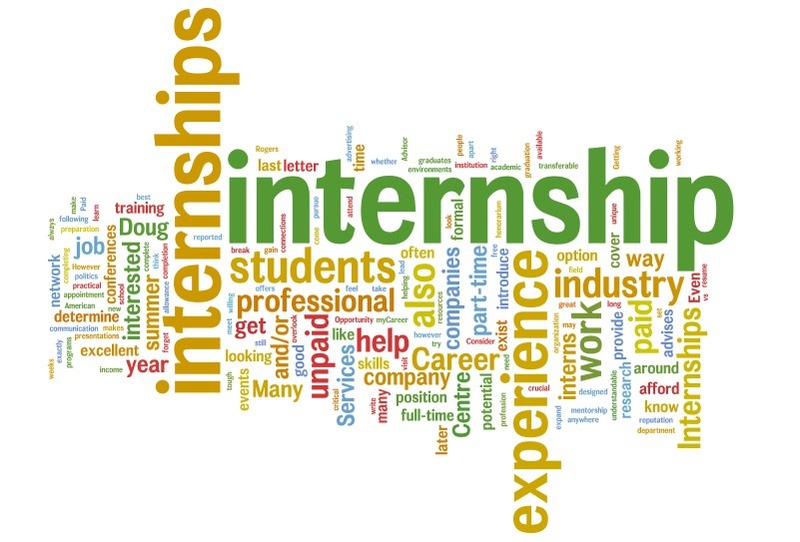 You are at:Home»Internships»Internship Experience»Internship at Madhya Pradesh Human Rights Commission. How to apply: I went to the office of MPHRC with recommendation letter for internship and my college id card. They immediately registered me as an intern and they suggested reading “Protection of Human Rights Act 1993″. Next day i went to chairman’s office for discussion. It was more of discussion to guide me for the selection of project topic. Timings/duration: 21 days, 6 days a week, 11.30 am to 5 pm (second and third Saturday will be off). Area of work: Research work about allotted topic. Reading files of complaints on infringement of human rights. Seeing court proceedings. (Usually in third week of the month) Visiting prisons. Submit report about given topic. Work environment: Work environment was nice people were very helpful and cooperative. Recommendation: As per my point of view MPHRC deserve 8out of 10 rating point for being so helpful and liberal in structure. Previous ArticleInvitation to connect with Grayscale!